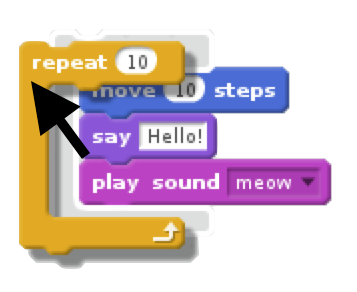 Scratch is a programming environment designed to teach programming skills without worrying about typing mistakes. You program by using your mouse to connect actions together (that look like Lego blocks). This means that you can never type an error! 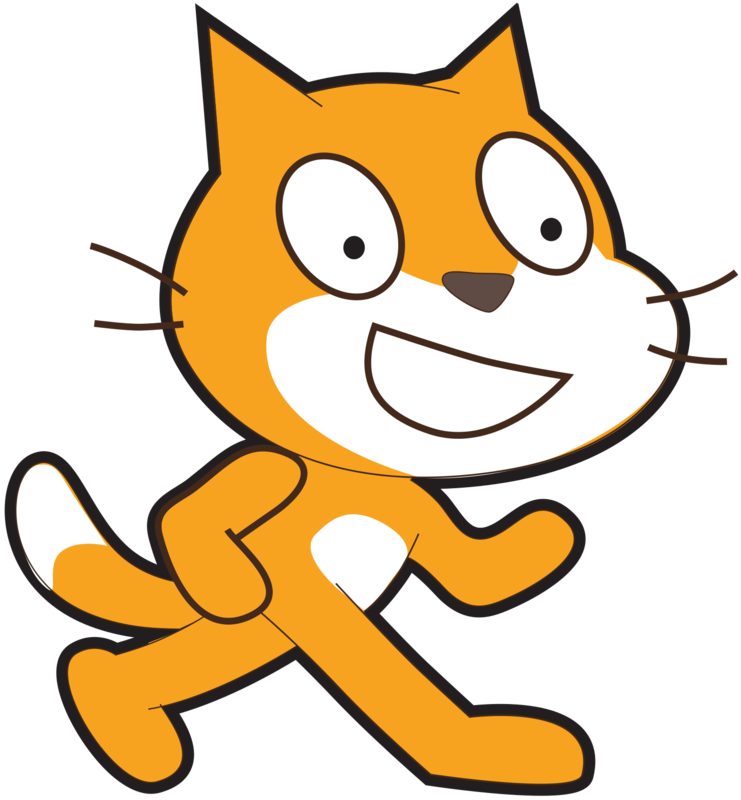 What is Good about Scratch? Scratch is great for making games and graphical animations. Has a built-in drawing system, but you can upload your photos and record your voice. The Scratch website lets you share your creations with your friends. Use a web browser (like Safari, Firefox or Chrome) and create two side-by-side browser windows. Follow along with the lecture. Once you are done with this one lecture, you are probably good enough to work on your own creations. How to Use Scratch at Home? To continue your projects at home, simply open a web browser to http://scratch.mit.edu and log in with your account.